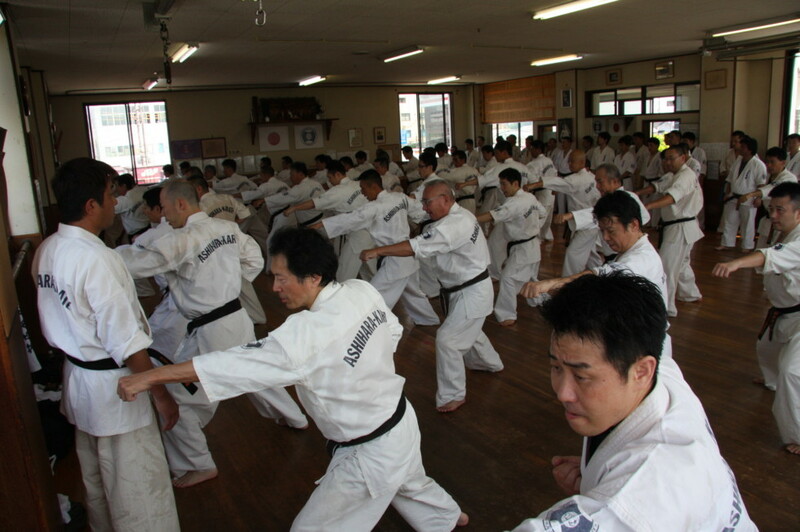 We will take a summer camp in Sohonbu. The date is 4th and 5th in August. 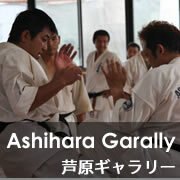 Copyright © 芦原会館｜新国際空手道連盟　総本部　ASHIHARA KARATE All rights reserved.